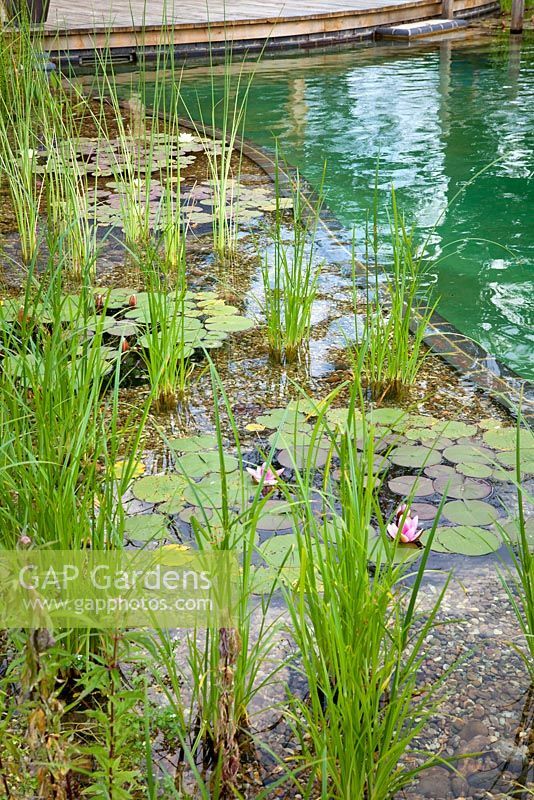 Regeneration zone of swimming zone with water lillies and aquatic zone. July. Image 0501752 has been added to your cart.